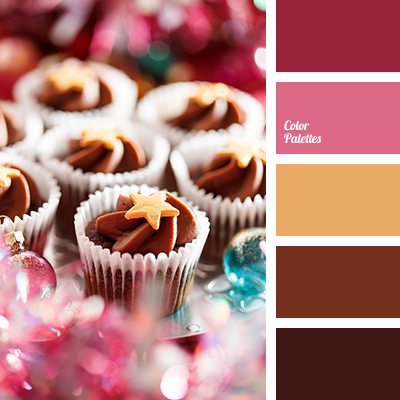 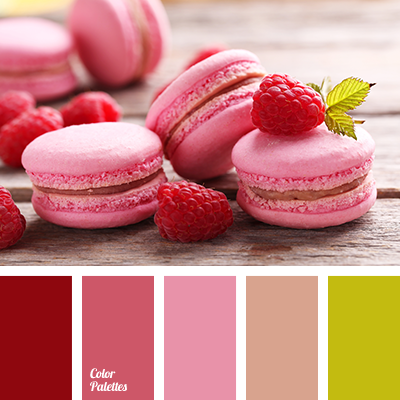 biscuit color, black, bright, brown, burgundy-brown, color matching, color nougat, color of gold, color of red apple, color of red apples, light brown, red apple color, shades of brown, shades of pink, shades of red, warm chocolate, whiskey color. 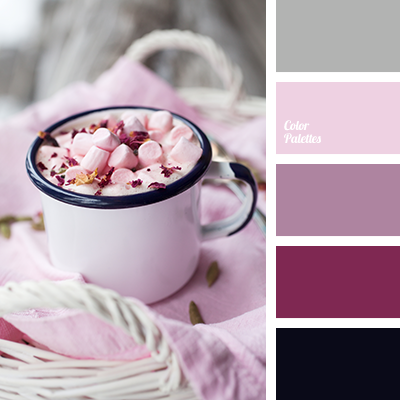 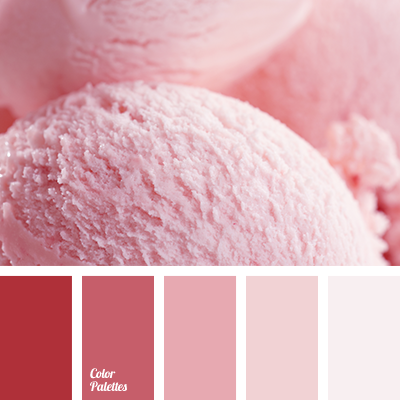 bright crimson, bright pink, color of strawberry ice cream, dark crimson color, gentle shades for weddings, light and bright pink, light pink, monochrome palette, monochrome pink color palette, pale pink, pale pink color, palette of colors for wedding, raspberry ice cream color. 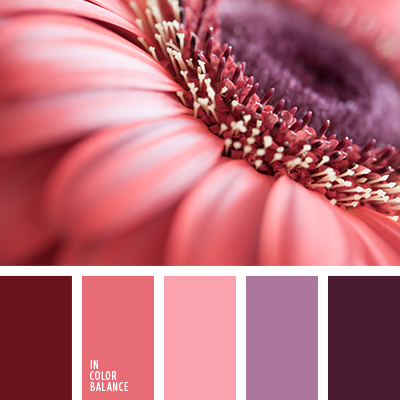 black, color silver, dark cyan, dark lilac, gray, gray-cherry, gray-lilac, gray-pink, marshmallow color, pink carnation, sandy pink, shades of pink, shades of purple, ultra pink. 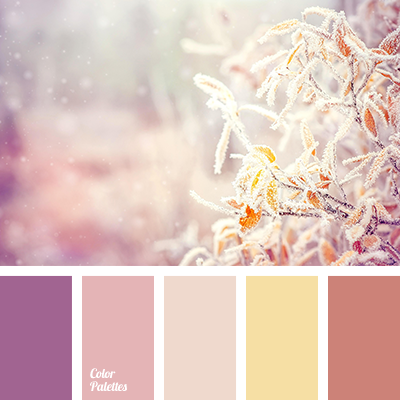 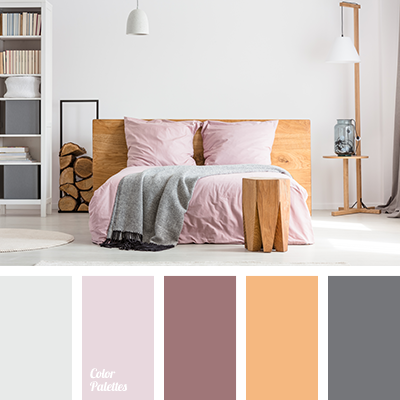 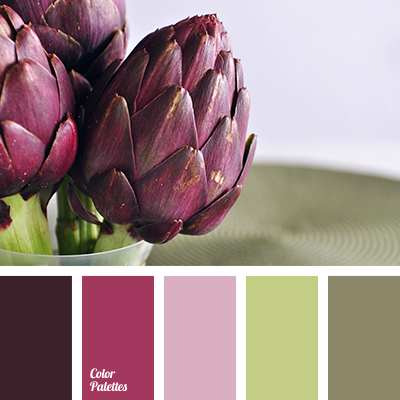 asphalt color, brown, cherry blossom color, designer palettes for repair, ginger, gray, gray with shade of pink, light cherry, light wood color, Orange Color Palettes, pale orange, palette for interior design, plum-gray, purple, shades of pink.